Ian Dowson Blinds install blinds throughout Stafford, Stoke, Staffordshire, Shropshire and the West Midlands including Birmingham. 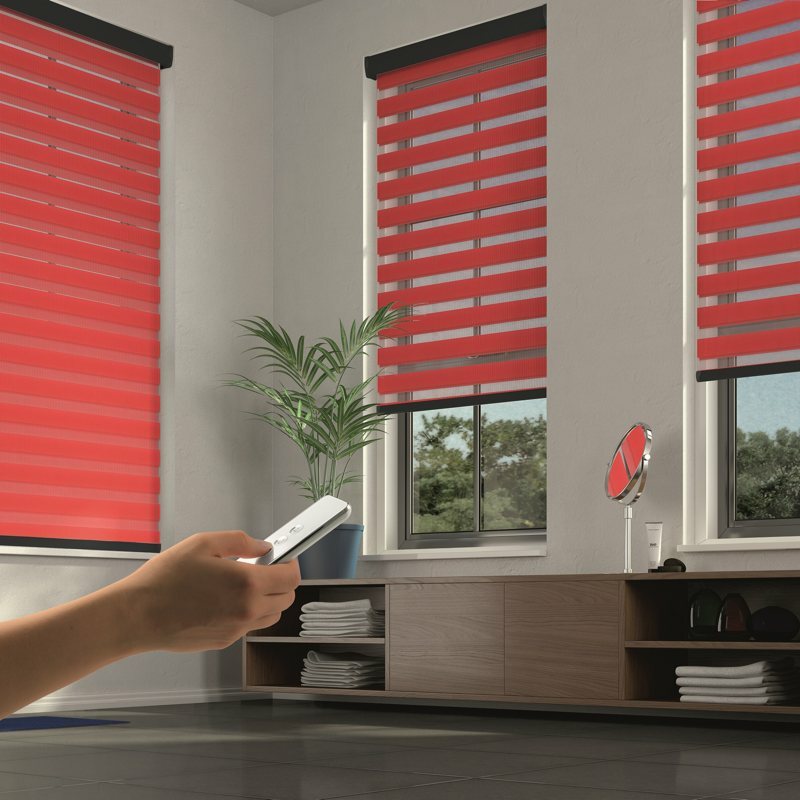 We supply and fit blinds in Homes, Offices, Schools and Factories. "Excellent service yet again. I found exactly what I needed for each room. I explained what I wanted & got it. Perfect. Very helpful, friendly & clean. Highly recommend Ian Dowson Blinds." Stafford, Stoke on Trent, Newcastle under Lyme, Lichfield, Wolverhampton, Walsall, Telford, Shrewsbury, Cannock, Sutton Coldfield, Birmingham, Staffordshire, Shropshire and the West Midlands. 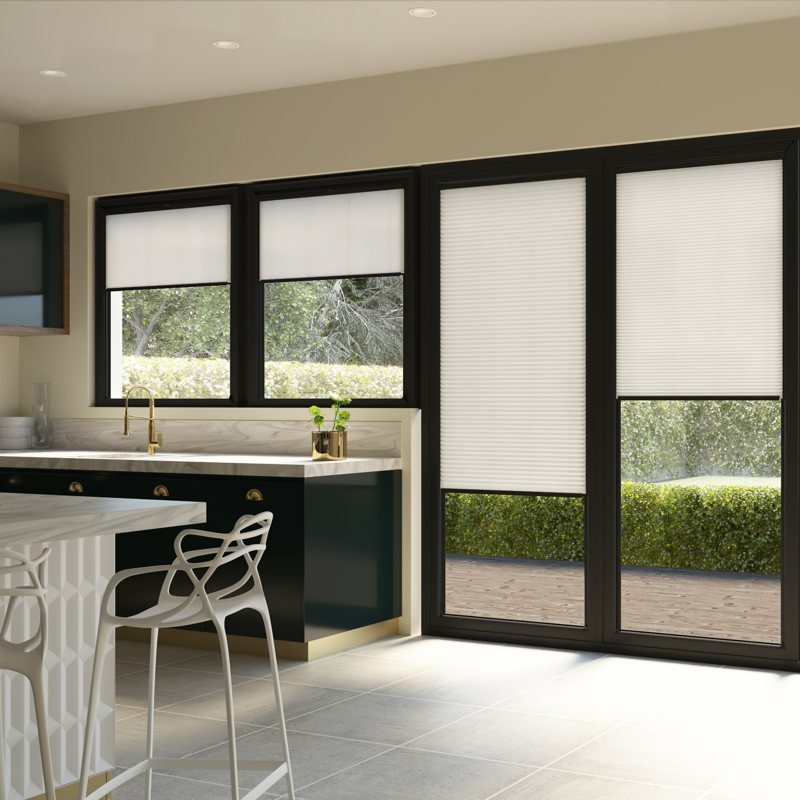 Ian Dowson Blinds are a family business established in 1990, supplying blinds thoughout Staffordshire, Shropshire and the West Midlands. Our customers love our friendly approach & our attention to detail. Find out more about us here. on-site measuring and fitting service. 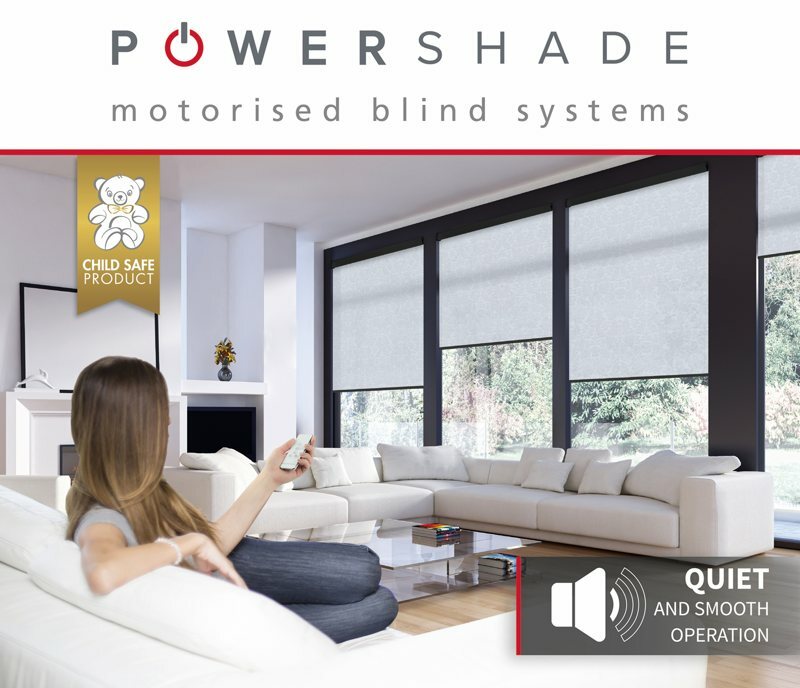 Contact us to discuss your blind requirements.